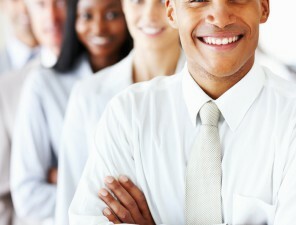 A lot has been written about the need for leaders to be aware of their strengths, their styles and their talents. But how can leaders become more self-aware? Once they have this knowledge, where should they go with it? Leaders are pretty aware of their strengths. They named them and used them to get to their current position. They might have a nagging worry that there’s something they aren’t doing well or enough of. And there are probably subordinates who can readily name a few of their weaknesses. But to get to a meaningful picture of the leader, a 360 is an excellent tool. In a 360 review, peers, superiors and reports are asked to anonymously provide feedback on all aspects of a person’s behavior. 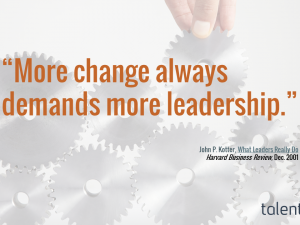 It’s a formal process that can be initiated by the leader or by someone in HR. Being part of a 360 can be a little intimidating. The reviewers may fear having their comments recognized by their word choices or examples shared. The leader being reviewed may fear harsh or unfocused comments. The Everything DiSC 363 for Leaders mitigates those fears by making them more truly anonymous and relevant. Comments aren’t open-ended; they are chosen from a list of behavior-focused examples. … we were curious: “How are personality characteristics relevant to leadership?” What we found surprised us. 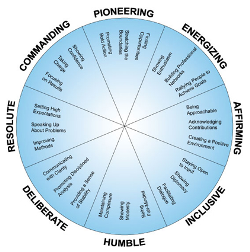 Those leaders who receive globally high ratings of leadership effectiveness not only excel in particular areas of strength such as their primary leadership dimensions, but they also stretch beyond their default settings and cover more area of our circular leadership model. 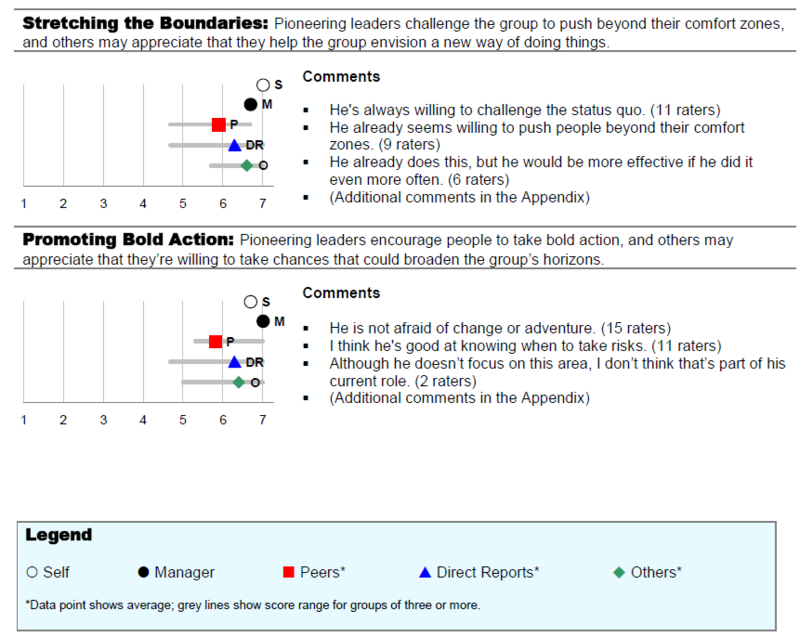 If the strengths-based approach was correct, what we’d expect to see is that people who are rated as good leaders over all [via the Everything DiSC 363] would just be doing two or three things really well and they could be low on all the other eight. And, in fact, we would expect to see poor leaders as people who really weren’t doing just about anything well. Maybe they were doing the things that came naturally to them and working on their strengths, but they weren’t really capitalizing on them—weren’t really maxing those things out. Well that’s not what we found at all. 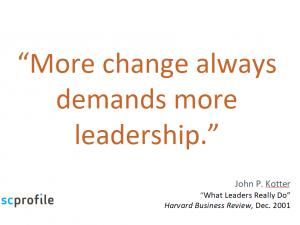 It’s important for your organization to really look at its leadership. 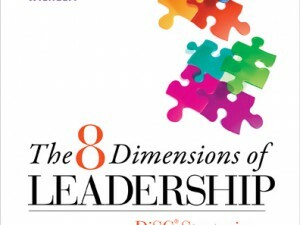 Do your leaders exhibit skills in all dimensions of leadership? Are they great? Do they need some coaching? Do they need help becoming more self-aware?